Win 2 x Brand New Tyres in The Maxxis Challenge! 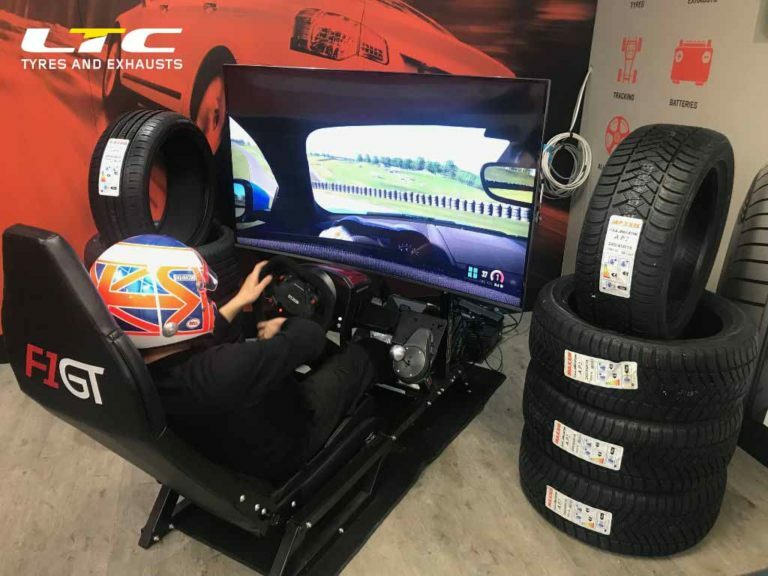 Win 2 Brand New Maxxis Tyres in the LTC Tyres Maxxis Challenge!! 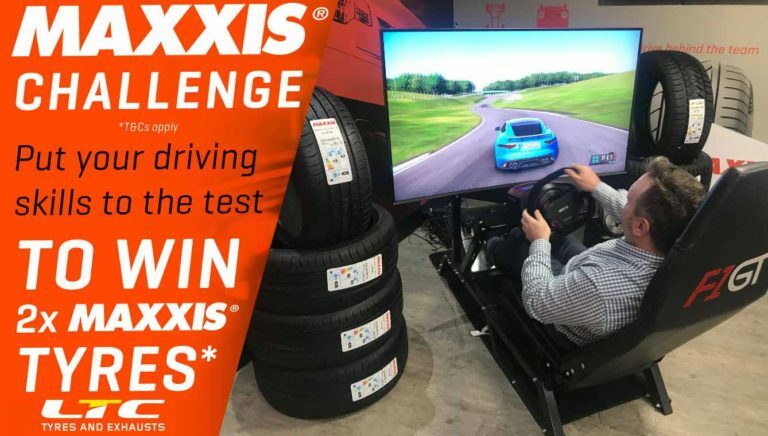 Put your driving skills to the test in our Driving Simulator for a chance to win 2 brand new Maxxis Tyres, the fastest lap over the course of the competion will win! Free entry, no purchase required, just come to our branch in Stourbridge and have a go! 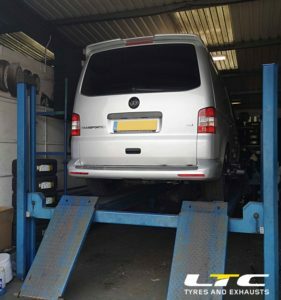 LTC tyres & Exhausts, 159 Stourbridge Road Stourbridge DY9 7BD. 01304898014. Will the winner get a choice of any Maxxis tyres or are they specific ones? How do they collect the prize? How will the winner be contacted? 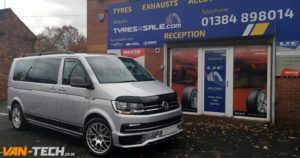 How long do they have to collect the prize – Will they be given a voucher or do they have to accept the tyres straight away? Is fitting included in the prize?